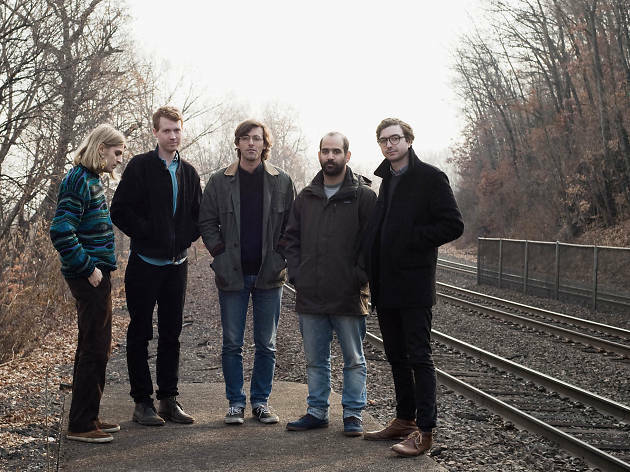 New Jersey's favorite jangle pop outfit are toting their strings and synths on the road. The band's wandering, interweaving guitar lines keep their daydreamy songs alive and more spirited than the raincloud subject matter would imply. Fans will be pleased to find that even after seeing the world via an international tour, frontman Martin Courtney prefers to sing about old municipalities and floating on inner tubes.